Your credibility and is not tylkodo provide basic information about your company, but also, and perhaps above all, is to encourage cooperation. 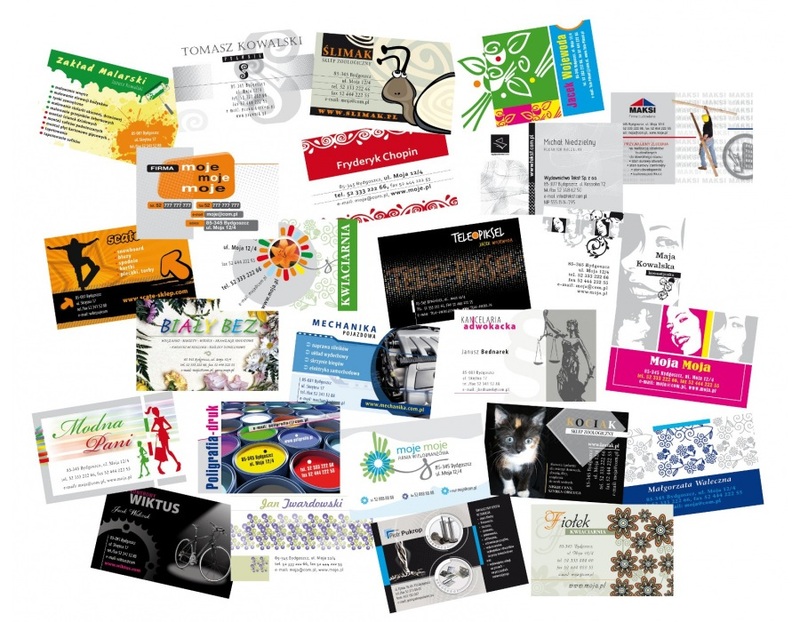 We also know that in addition to performing important project is also suitable. 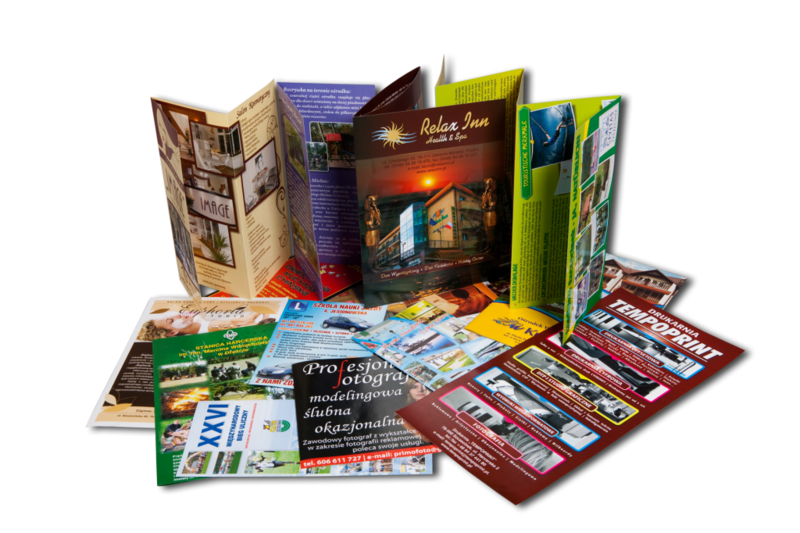 Leaflets are currently the most popular form of advertising, they are cheap, easy to distribute and effective.